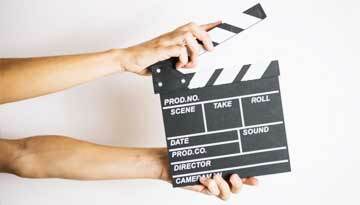 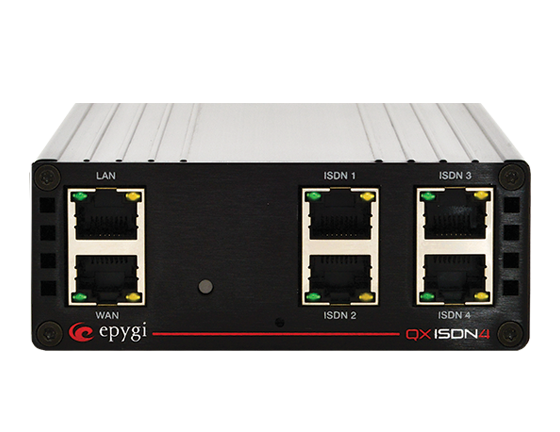 The QXISDN4+ activation license key is available to purchase for the QXISDN4. 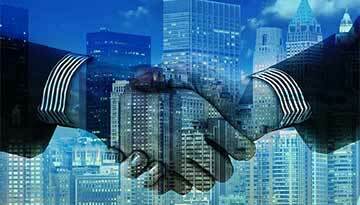 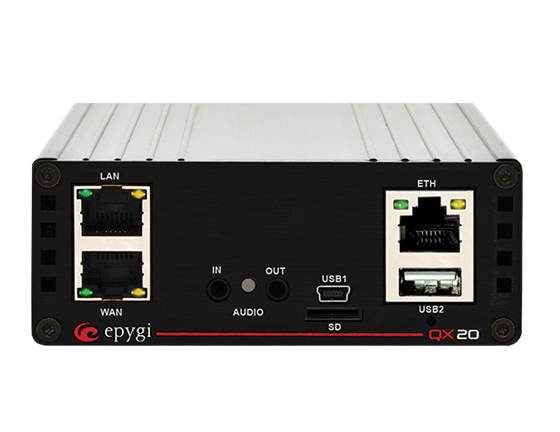 Once the QXISDN4+ activation license key has been installed and activated, the Gateway will function as an IP PBX and cannot be changed back. 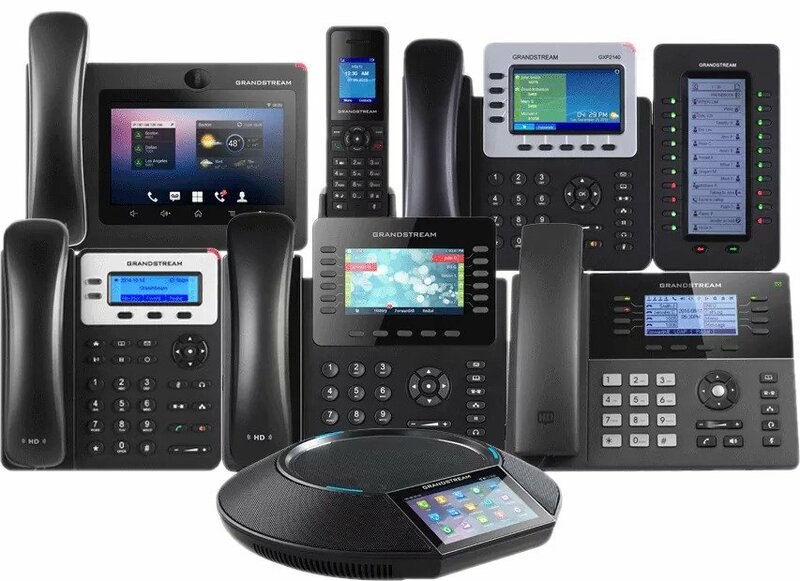 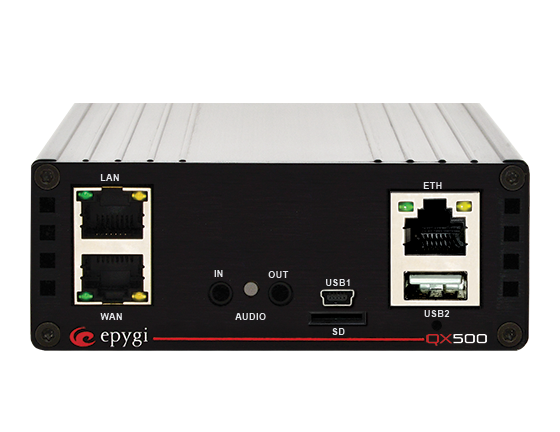 The QXISDN4+ can support 16 IP phones by default and all the applicable QX50 features that can be purchased and activated, except for Automatic Call Distribution (ACD) and Epygi ACD Console (EAC). The QXISDN4+ doesn't support Audio In, Audio Out and a SD card. 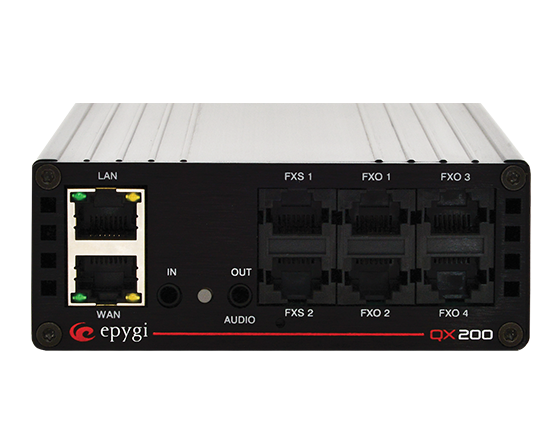 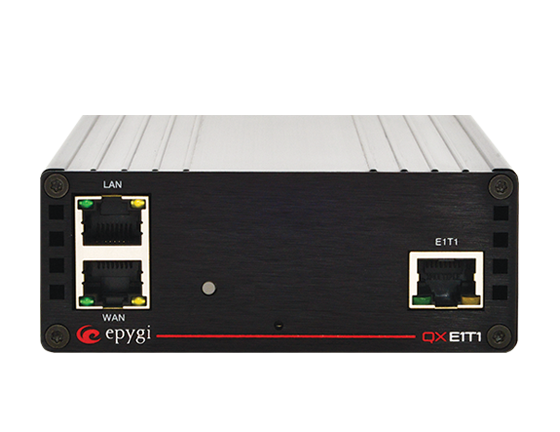 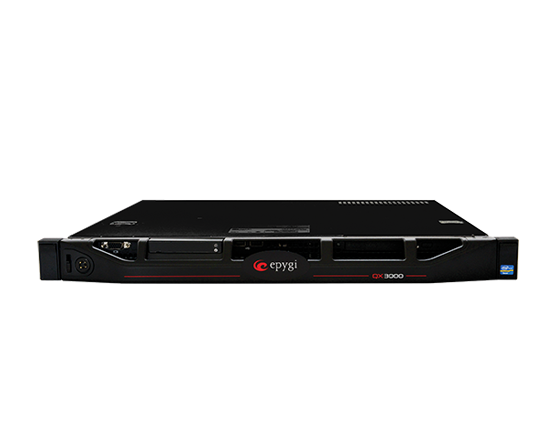 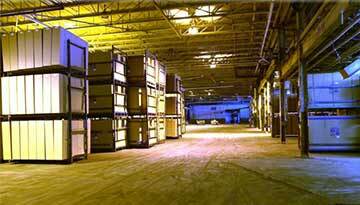 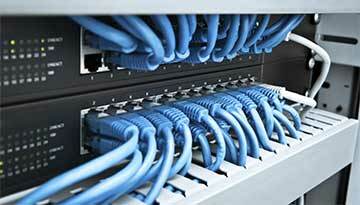 When rack-mounted and paired with an Epygi QX Gateway, power redundancy provides added protection.